What are Common Causes of Middle Back Pain? Excessively performing pull-ups can cause pain in the middle back. 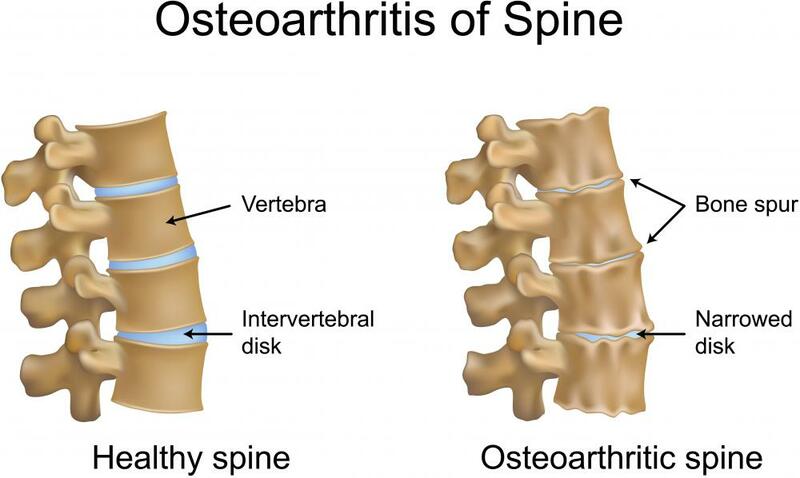 An illustration of a healthy spine and one with spinal osteoarthritis, one cause of back pain. Lifting heavy objects can lead to middle back pain. 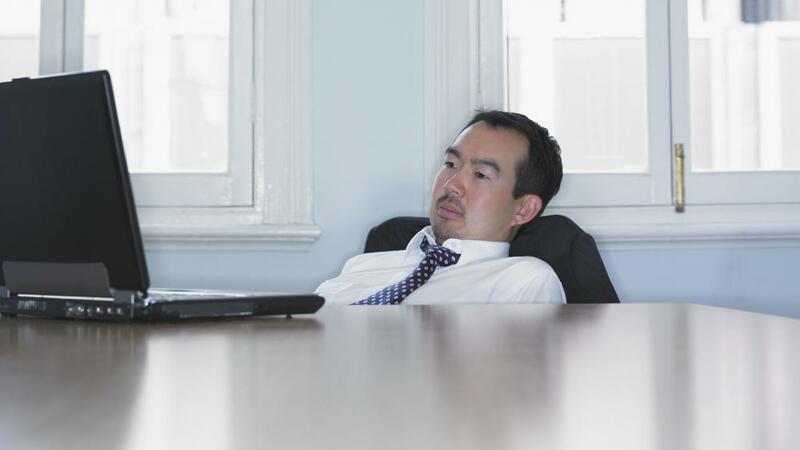 Bad posture can cause middle back pain. 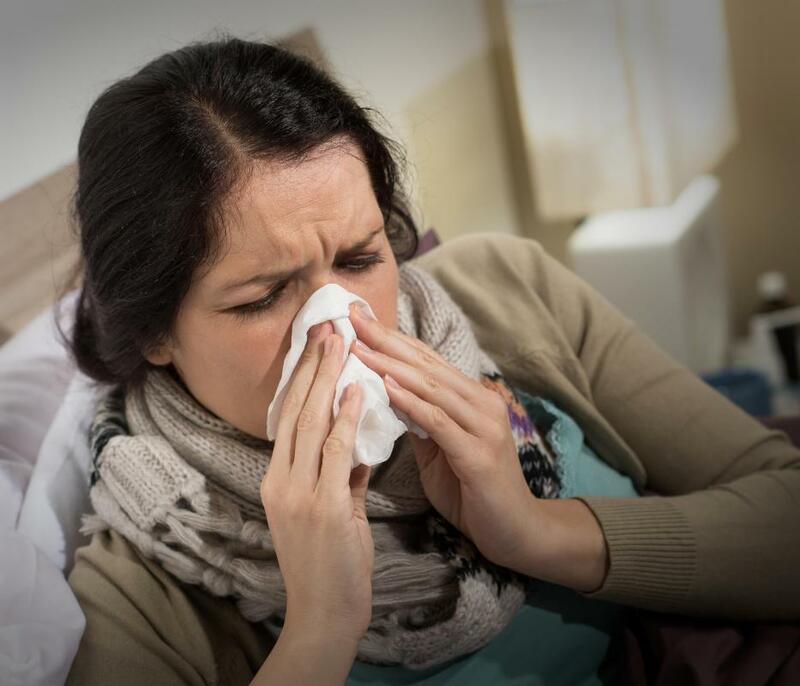 A hard sneeze can cause aggravation to a back problem. Overdoing exercises can lead to middle back pain in some individuals. If the spine's discs are herniated, or not aligned properly, it can cause middle back pain. Scoliosis is a disorder characterized by an abnormal curvature of the spine. 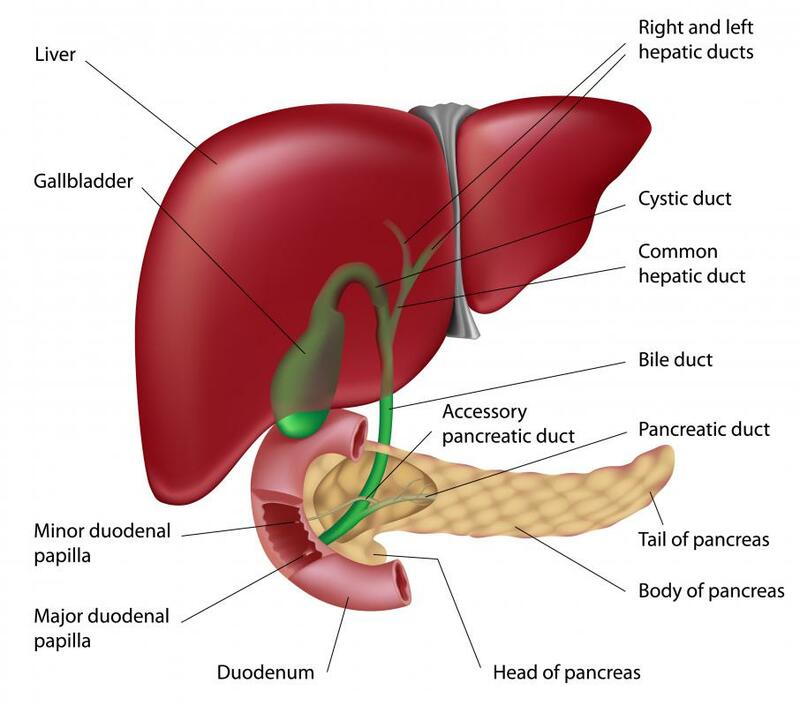 Several abdominal organs, including the pancreas, liver, and gallbladder. Strained muscles, spinal problems, and pinched nerves all cause back pain. Middle back pain is usually caused by a problem with the muscles, bones, or nerves connected with the middle of the back, which is also called the thoracic region. 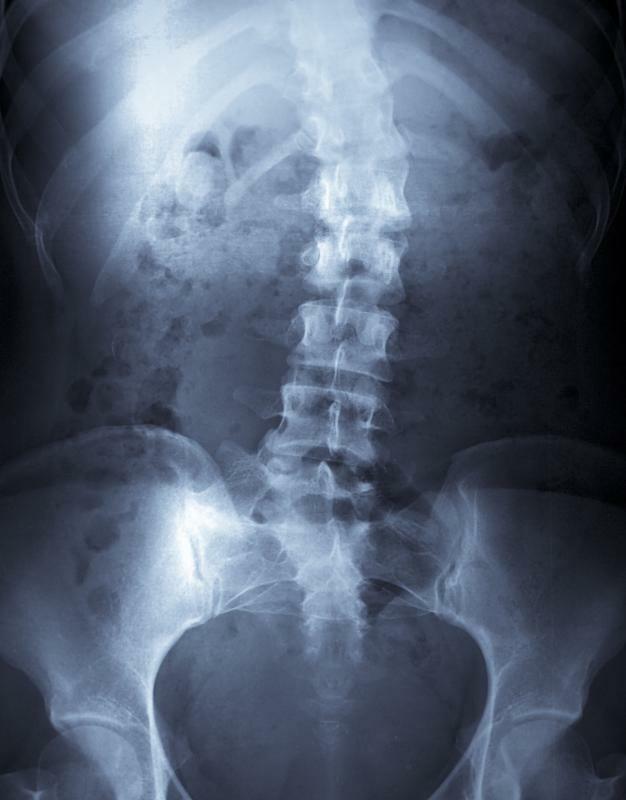 Pain can be caused by the structures actually in the middle back, or by problems with structures connected to the middle back. The most common causes of middle back pain are trauma, strained muscles, spinal problems, and pinched or inflamed nerves. Direct trauma — hitting or falling on the muscles in this area can damage them and cause pain. Whiplash can also strain muscles in this way. Bad posture — The muscles in this area are used to hold the body upright, and bad posture can strain or weaken these muscles, making them more susceptible to injury. Overdoing exercises that use the latissimus dorsi, like pull-ups. Shoulder problems — Problems with the shoulder or shoulder blades can stress the connection between the latissimus dorsi and the spine. Violently coughing or sneezing, particularly for a long time. Fallen arches — Having fallen arches or any particularly weak muscle group in the legs can put strain on the back muscles and cause thoracic pain. Direct trauma — as with the muscles, direct trauma to the middle back can damage or break the thoracic vertebrae, causing pain. Osteoarthritis. This condition can cause the cushioning material between the parts of the vertebrae to erode, which leaves them to rub together. This is unfortunately very hard to prevent, but can be managed with medication. A temporary curve in the spine — this can be caused by bad posture, and also by sleeping on an unsupportive mattress. A permanent curve in the spine from a condition like scoliosis or kyphosis. Those with scoliosis have a spine that curves sideways, while those with kyphosis have a spine that hunches up. Spinal stenosis — In a normal spine, the spinal cord is encased in the hollow middle of the vertebrae. With spinal stenosis, bone or other material starts to grow in the hollow area, which puts pressure on the spinal cord and can be very painful. Disc problems, including a herniated disc. 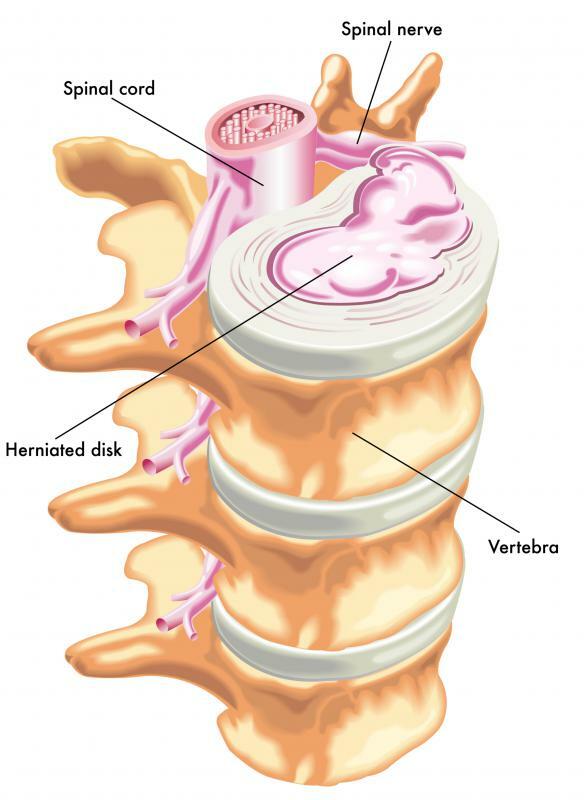 If the spine's discs are not in the right place or are not thick enough, the vertebrae can rub together, causing pain. Misalignments in the upper or lower back — these often cause pain at the site of the misalignment, but can also cause referred pain in the thoracic region. Uneven legs — people born with one leg shorter than the other often have a lot of strain on their skeletons, which can manifest as middle back pain. Inflammation of the spinal joints &mdash This is also called facet joint syndrome, and happens when one of the small joints in a vertebra gets inflamed. This is pretty rare in the thoracic spine, but does sometimes happen. An out-of-place rib — If one of the ribs connected to the thoracic spine gets disconnected or bumped, it can cause pain in the middle back. Many nerves connect to the middle back, and any one of them getting pinched or irritated can cause pain. This can sometimes happen if a nerve gets pinched in a vertebra, or if the structures around a nerve gets inflamed, putting pressure on the nerve. The middle back can also experience referred pain from the intercostal nerves, which run between the ribs. One or more of these nerves can sometimes become inflamed in condition called intercostal neuralgia, which can cause pain in the chest as well as middle back pain. Rarely, a problem with the gallbladder, liver, or pancreas can cause referred pain in the middle back, because the nerves for this area connect to the greater splanchnic nerve, which runs through the middle back. Video 1 — More information about the causes of thoracic spine pain. Video 2 — A chiropractor talking about the causes of thoracic spine pain and treatments. Video 3 — Exercises to relax the muscles that can cause middle back pain. What is Radiating Back Pain? What are Common Causes of Middle Right Back Pain? What are Common Causes of Sudden Back Pain? What are Common Causes of Back Pain in Women? What are Common Causes of Upper Middle Back Pain? How Effective are Injections for Back Pain? How do I Choose the Best Back Pain Medication?